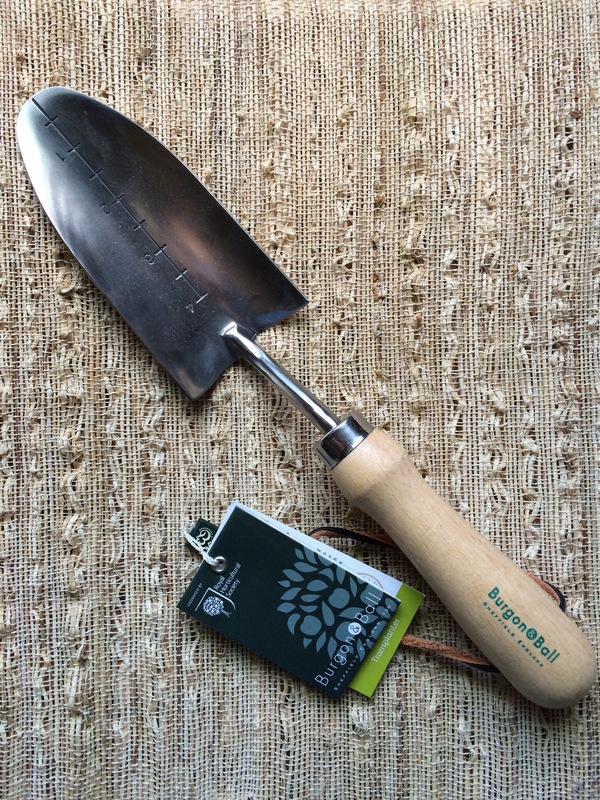 The Burgon and Ball Transplant Trowel is a little narrower to make it easier to transplant smaller plants. 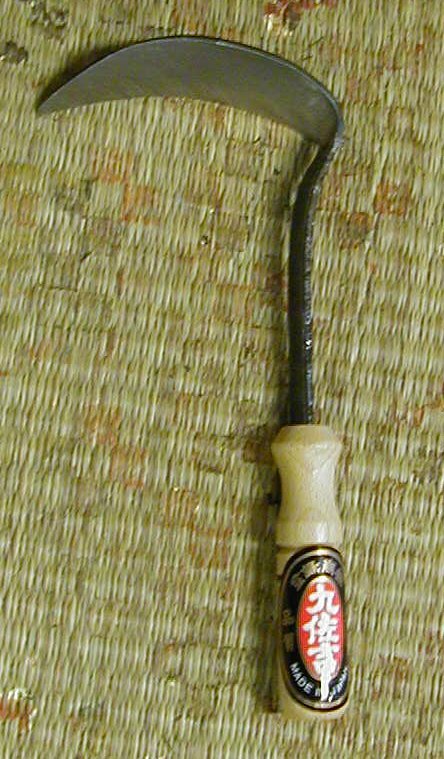 Stainless steel tools are especially good if you are working in muddy soil. The mud slides off and doesn't "cake on". Of course, they don't rust either which is why most people like them. Endorsed by the Royal Horticultural Society.